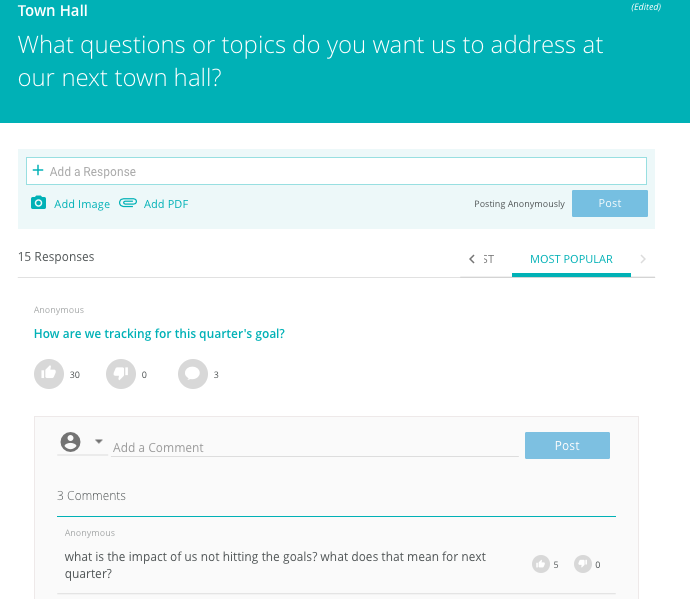 Ask your team a question and allow them to answer anonymously, vote and interact with each others answers with the POPin app for Slack. 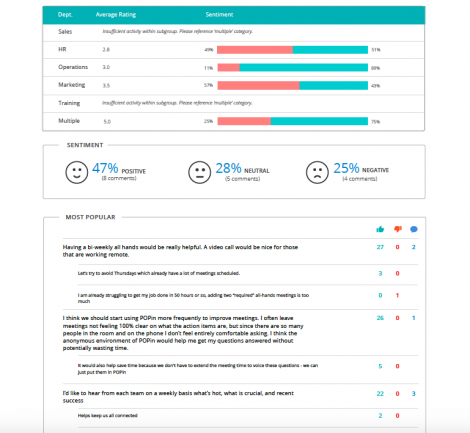 Polling and survey tools are great for uncovering what the issues are but leave you guessing at how to solve them. Collaborative conversations are often the way to uncover the truth of what's occurring in your organization and find creative ways to fix problems. 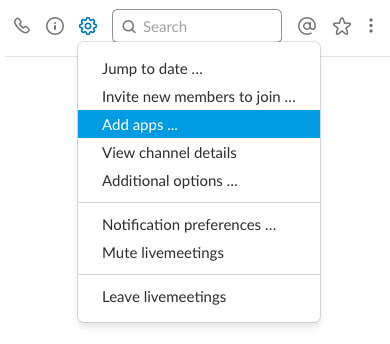 Slack is a place where your team comes together to collaborate, important information can be found by the right people, and your tools pipe in information when and where you need it. POPin for Slack enables you to have anonymous conversations to uncover ideas and solutions and get analytics. Copyright © 2018 POP, Inc.